As I embark on my first solo travel outside my country, excitement encompasses me instead of fear and confidence was seen on me instead of qualms. I didn’t know what lies ahead of me, yet I was carefree and felt like nothing’s different. 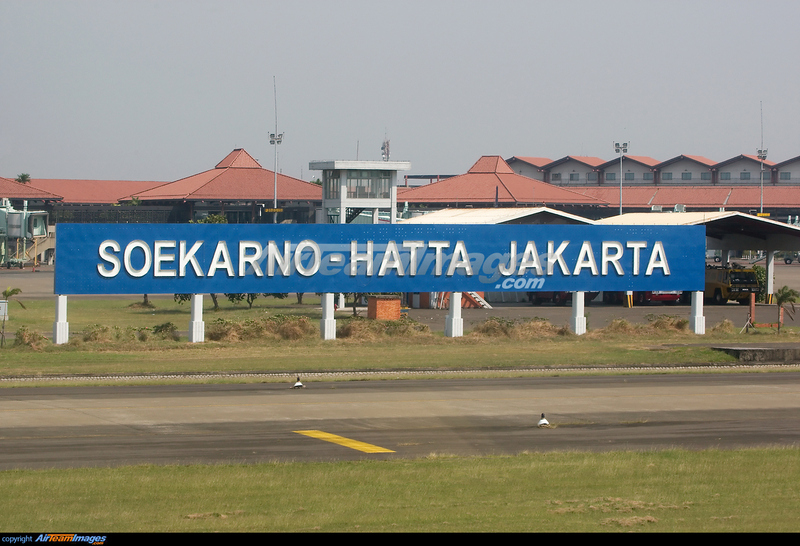 The moment I stepped outside of the Jakarta airport, I knew I had no idea which way to go. There were voices hollering inside my head, language that I cannot fathom. It now struck me. This is something new, I’m outside of the Philippines and there’s no single word that I can recognize. I turned to the direction which my subconscious mind dictated me. It was dark, but I didn’t feel scared at all. I knew I’ll get by. I just needed to find the bus station. It wasn’t long enough when I found the bus station. I was not just sure though if it’s the right bus station that will lead me to Gambir train station. I planned to go to Yogyakarta which is an 8-hour train ride away from Jakarta. It was past 4 in the morning, I approached a decent looking guy while silently hoping that we could communicate in English. It relieved me, that he speaks English and that there’s a bus from there going to the train station. It was December 25 – a holiday, most Indonesians are taking the opportunity of this holiday to go out of the city. I happened to be coming from Jakarta City going to a touristy Yogyakarta. A flock of people was in front of me. For a moment, pessimism crept in. I was not prepared to be stuck in a train station, in a foreign land and without a plan. I regained my peace of mind when the ticketing guy assured me that there’s still a seat available going to Yogyakarta and will leave at 7am. As I waited at the station, I tried charging my phone and foolishly discovered that my charger doesn’t fit in. I tried talking to the guy next to me but he had no interest on what I was saying. I guess he wasn’t able to understand me. Luckily, an old guy at the back of my seat approached me and tried to find a charger in his bag that would fit in my phone. We chatted for a while. He was like a friend worrying for my safety because I was there alone, traveling and can’t even speak a single Bahasa Indonesia word. Nevertheless, he accompanied me to the gate when the train was ready to go. He made sure that I hop on the right train. He even wished that I encounter kindhearted people throughout my journey. We may not have that long conversation; it was still my first taste of kindness in Indonesia. As soon as I found my reserved seat at the train, I started to rest my eyes, knowing that there are strangers in front and beside me. I still felt safe as I slowly fell asleep.